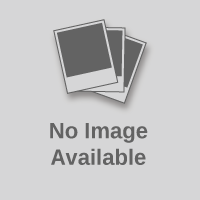 You do not have any recently viewed products. 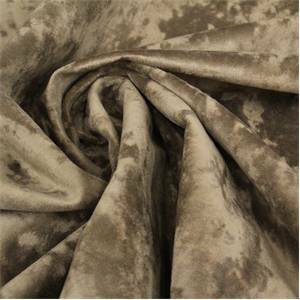 Buy Fabrics carries a complete line of velvet upholstery fabrics. 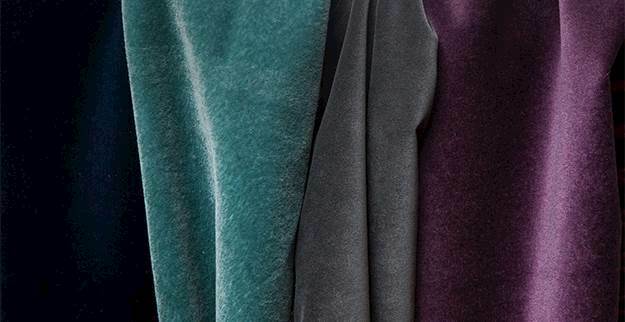 It's a great selection of the latest and best velvet from some of the top mills. For discounts of up to 50% off regular price start your search from low price to higher price. You will find some great upholstery bargains in stock and ready to ship. 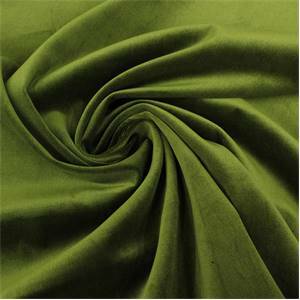 When ordering remember all good velvet upholstery fabric has a nap and must be matched to insure color consistency. Our customers love to use our velvet for sofas, chairs, bedding, duvet covers, slipcover, ottomans, headboards and beautiful decorative and accent pillows. 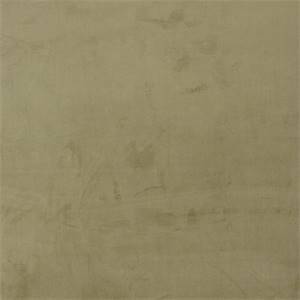 Majestic Velvet Antique White Fabric Majestic Velvet is a really lovely cotton-blend velvet with a lustrous look and luxurious feel. 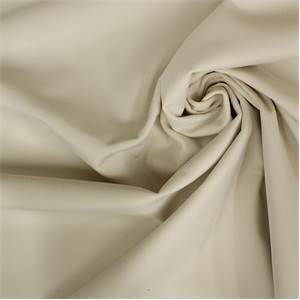 This fabric is a good choice for velvet drapes, pillows, cushions and other home d cor applications. 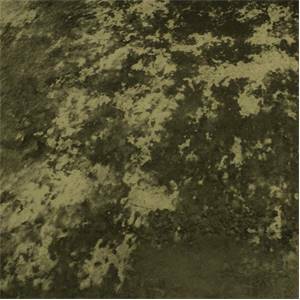 This velvet does not have a backing, however with an abrasion rating of 17,500 double rubs (Wyzenbeek method) it is still suitable for upholstery applications. 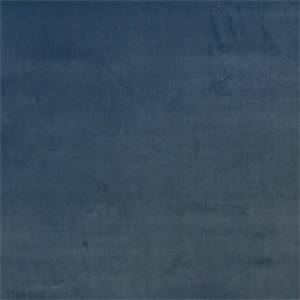 This velvet is solid colored off-white. 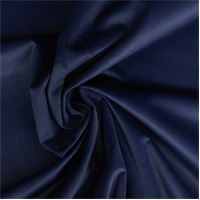 The fabric weight is 320 grams per square meter.  Como Velvet Pink Home Decor Fabric Actually we called this beautiful pale pink home decor fabric a velvet because of the soft, subtle hand and look.  This soft, luxurious velvet is an excellent value. 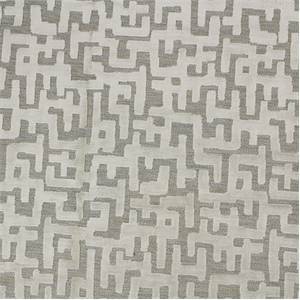 Decorators use will use this fabric for draperies, curtains, headboards, bedding, duvet covers, decorative and light upholstery projects like stools, chairs, ottomans and dinning room chairs. 100% Polyester. 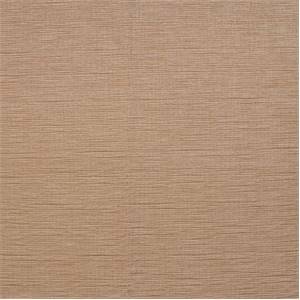 13KKAK Chamois Light Tan Velvet Upholstery Fabric 13KKAK Chamois Light Tan Velvet Upholstery Fabric This high end woven upholstery weight fabric is suited for uses requiring a more durable fabric. Uses include any upholstery project, sofas, chairs, dining chairs, pillows, certain types of window treatments, handbags and craft projects. 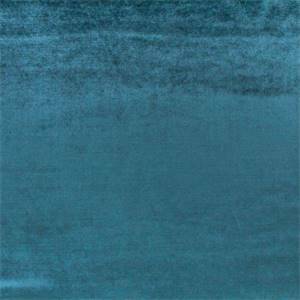 13KKAK Cornflower Light Blue Velvet Upholstery Fabric 13KKAK Cornflower Light Blue Velvet Upholstery Fabric This high end woven upholstery weight fabric is suited for uses requiring a more durable fabric. Uses include any upholstery project, sofas, chairs, dining chairs, pillows, certain types of window treatments, handbags and craft projects. 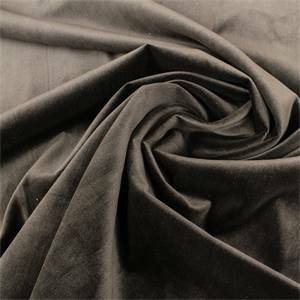 Como Black Velvet Upholstery Fabric Como Black Velvet Upholstery Fabric This high end woven upholstery weight fabric is suited for uses requiring a more durable fabric. Uses include any upholstery project, sofas, chairs, dining chairs, pillows, certain types of window treatments, handbags and craft projects. 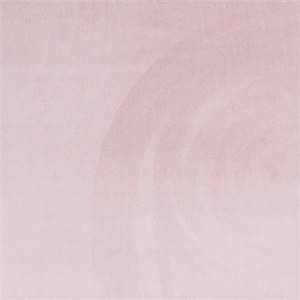 Posh Petal Pink Velvet Upholstery Fabric Posh Petal Pink Velvet Upholstery Fabric This high end woven upholstery weight fabric is suited for uses requiring a more durable fabric. Uses include any upholstery project, sofas, chairs, dining chairs, pillows, certain types of window treatments, handbags and craft projects. 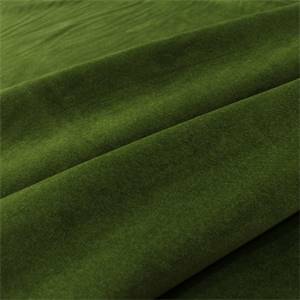 German Velvet Dark Green Upholstery Fabric German Velvet Dark Green Upholstery Fabric This high end woven upholstery weight fabric is suited for uses requiring a more durable fabric. Uses include any upholstery project, sofas, chairs, dining chairs, pillows, certain types of window treatments, handbags and craft projects. 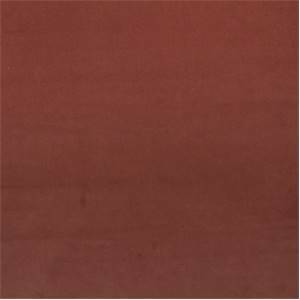 German Velvet Dark Coral Upholstery Fabric German Velvet Dark Coral Upholstery Fabric This high end woven upholstery weight fabric is suited for uses requiring a more durable fabric. Uses include any upholstery project, sofas, chairs, dining chairs, pillows, certain types of window treatments, handbags and craft projects. 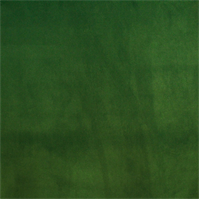 Como Multipurpose Velvet Color Olive This beautiful green velvet fabric for upholstery is soft to the touch and the eye. 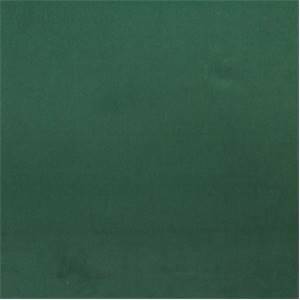 When you feel it you will know that it is of the best quality. 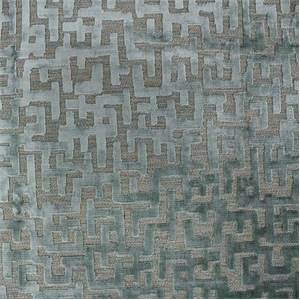 Decorators use will use this fabric for draperies, curtains, headboards, bedding, duvet covers, decorative and light upholstery projects like stools, chairs, ottomans and dinning room chairs.